Neil is the Director of Emerging Technology for North America, based in New York. 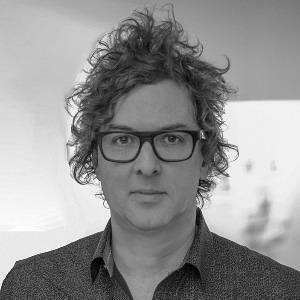 A seasoned creative technologist, experience director, strategic visionary and digital leader, Neil has over two decades of work across industries, regions and cultures. Led by a passion for technology and human experience, he has developed software for leading technology firms, driven the growth of multiple boutique consultancies, provided essential strategic and technical guidance to a roster of Fortune 500 clients and top marketing and advertising agencies, and led global digital campaigns for high-profile nonprofits. Neil’s current focus is on the unfolding convergence of digital and physical, and the implications and opportunities this trend engenders for humanity. How can airlines disrupt disruptions?